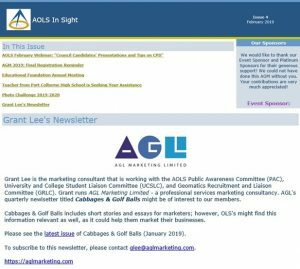 Special articles and projects involving AGL Marketing Limited and Grant Lee. The inaugural Issue was published on February 15, 2019. Grant Lee worked with a team at CIMMO to set up an email database, select the email marketing tool, and develop the content. Grant Lee will select content and distribute quarterly publications using AGL Marketing Limited technology and accounts. Members of CIMMO are invited to publish essays and case studies of completed marketing projects that involve strategy and applied implementation tactics. 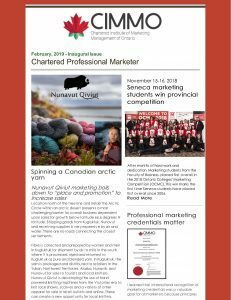 Read about how you can become a chartered professional marketer in the e-news and the website. Grant Lee of AGL Marketing is Communications Director with Consult Ranjan. 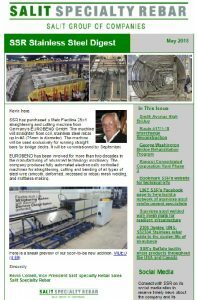 The company has been a client of AGL since 2005. In 2018, Consult Ranjan. 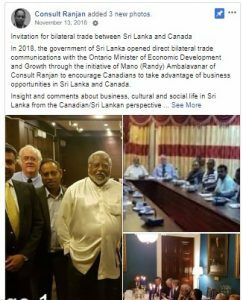 In 2018, the government of Sri Lanka opened direct bilateral trade communications with the Ontario Minister of Economic Development and Growth through the initiative of Mano (Randy) Ambalavanar of Consult Ranjan to encourage Canadians to take advantage of business opportunities in Sri Lanka and Canada. 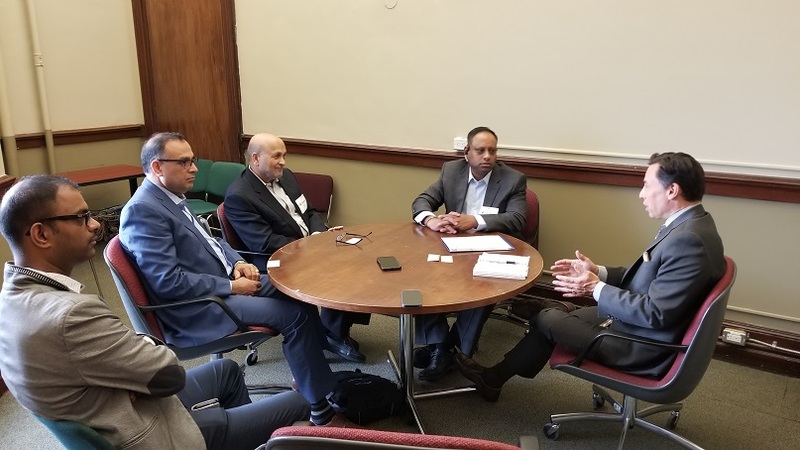 Ambalavanar and aa delegation toured potential project sites and met with local business representatives, officials of educational institutions, financial organizations, and officials in Colombo, capital city of Sri Lanka and Jaffna, capital city of the Northern Province. AGL Marketing researches, designs and distributes the Salit Specialty Rebar (SSR) Stainless Steel Digest in the spring and fall each year. 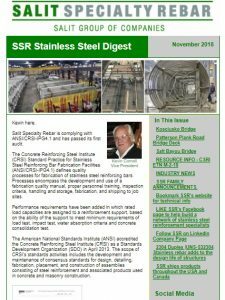 Past copies are archived on the SSR website at stainless rebar.com. To view the fall 2018 Issue, CLICK HERE or on the first page image. 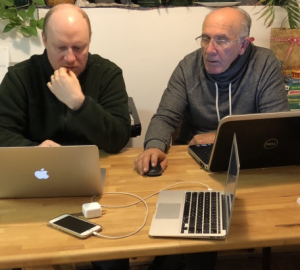 Canadian Executive Services Organization partnered with a small business in Kugluktuk, Nunavut called Nunavut Qiviut to help the owner develop a sustainable industry for the hamlet of approximately 1,500 Inuit and other Canadians. 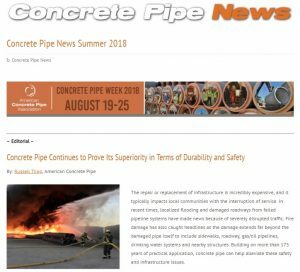 The Summer Issue of the American Concrete Pipe Association’s “Concrete Pipe News” focuses on the resiliency of precast concrete drainage systems in the face of natural disasters, and use of precast concrete boxes for culverts and a pedestrian walkway at the Richmond Raceway. Grant Lee has been the editor and a writer of articles in CP News since 1999. To view the spring 2018 Issue, CLICK HERE or on the first page image. 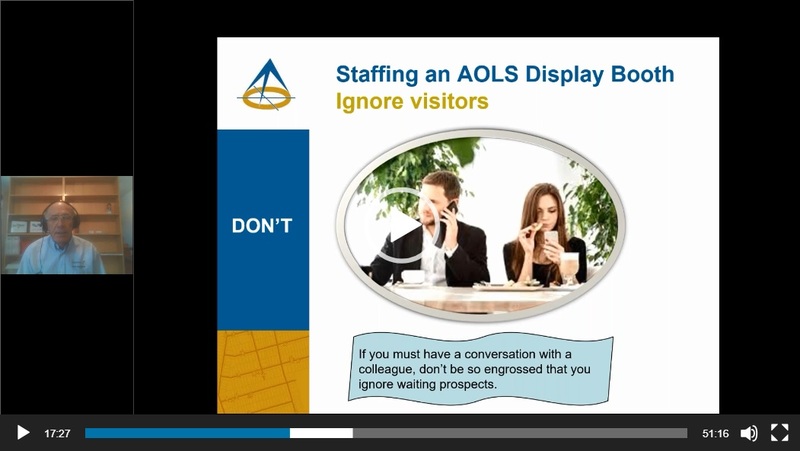 The Public Awareness Committee (PAC) of the AOLS hosted the webinar to present a guide for helping AOLS members be effective when staffing a display booth, and a primer for publishing material offline and online according to expectations and preferences of three generations of audiences. Takeaways were samples, facts, and checklists. foreign direct investment opportunities between Ontario and Sri Lanka. 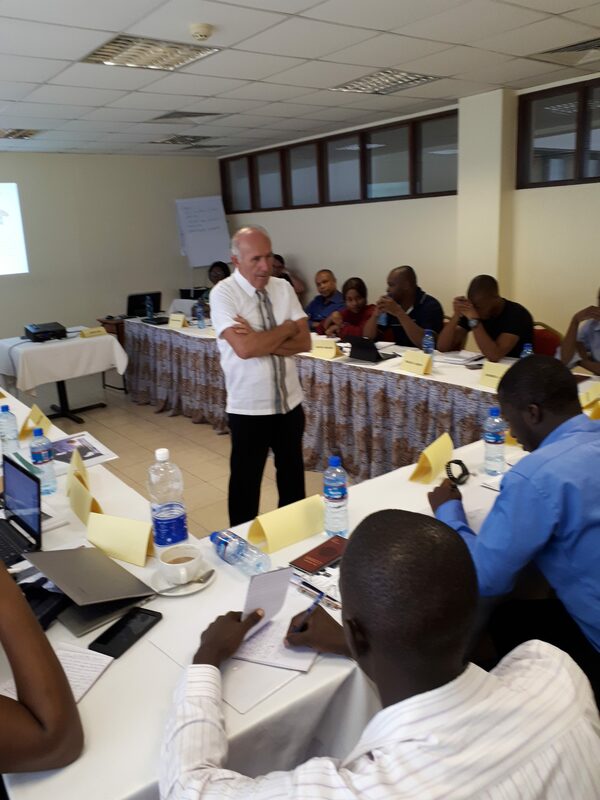 My last assignment was for D&M Hospitality Solutions Limited who requested a VA to equip sales and marketing employees in the hospitality industry with knowledge which would help them with sales and the marketing of their business. To do this, D&M worked with the local CESO office and National College of Tourism to host a training program from March 12-22, 2018. Three VAs, James Beatty, Grant Lee, and Roger Charles facilitated training in hospitality financial skills and techniques; strategic marketing; and leadership, change management and problem-solving.